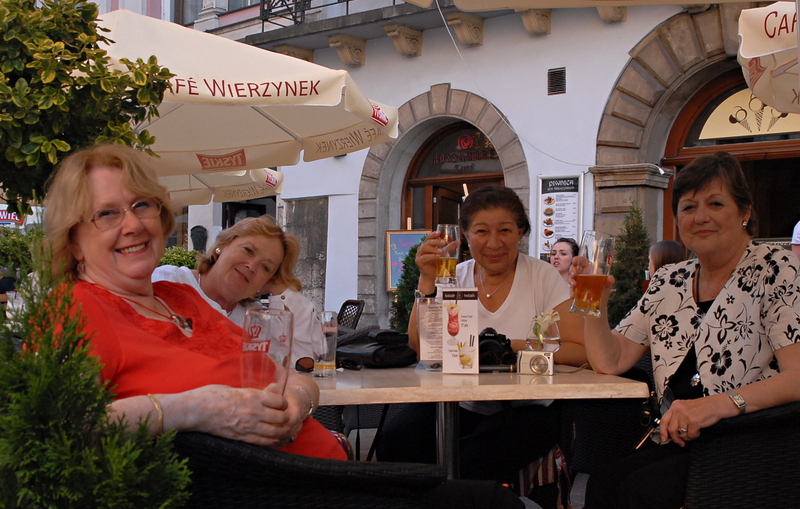 This was our first overseas tour. 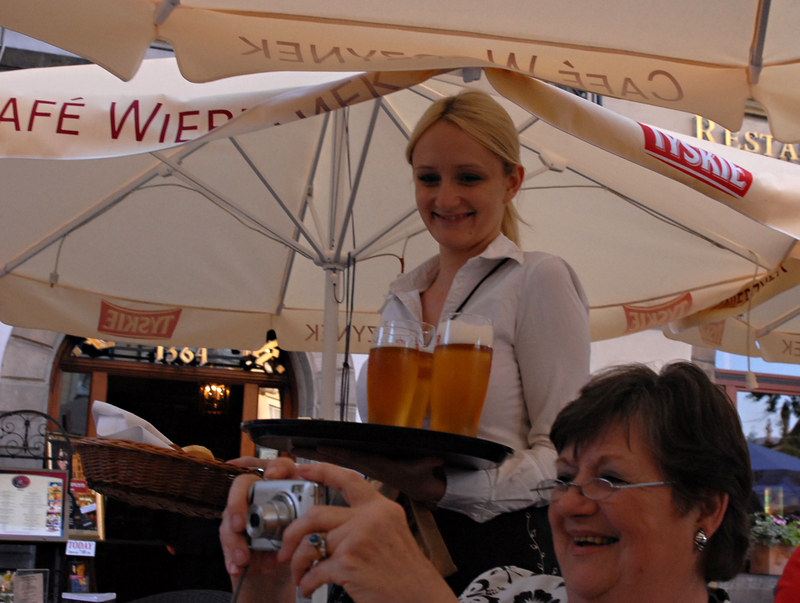 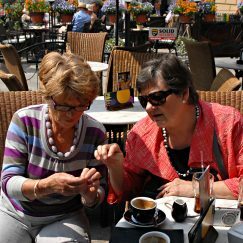 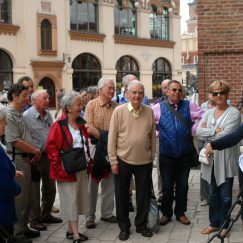 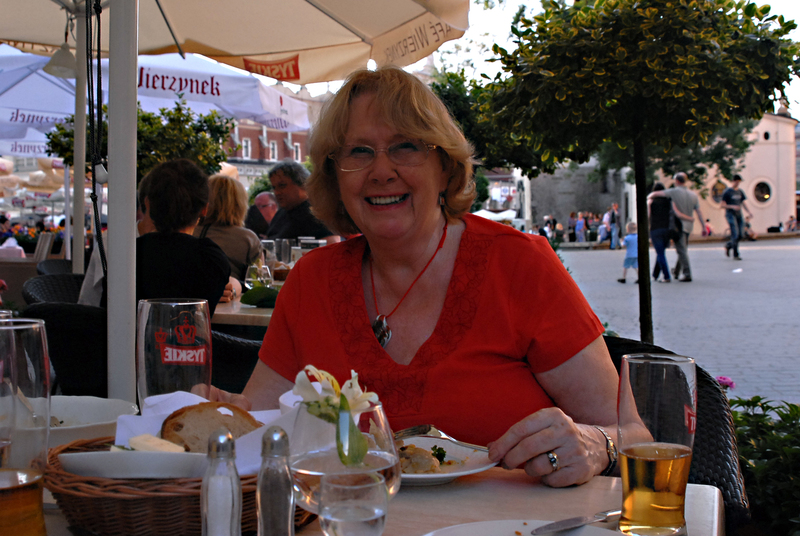 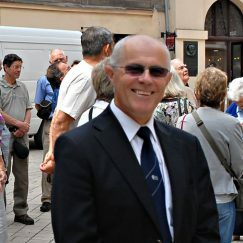 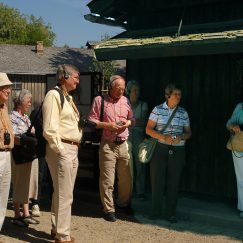 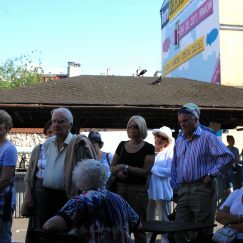 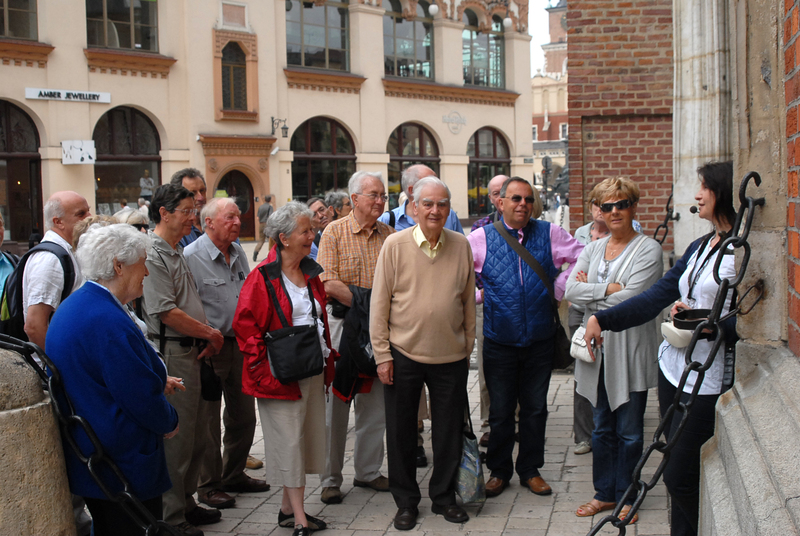 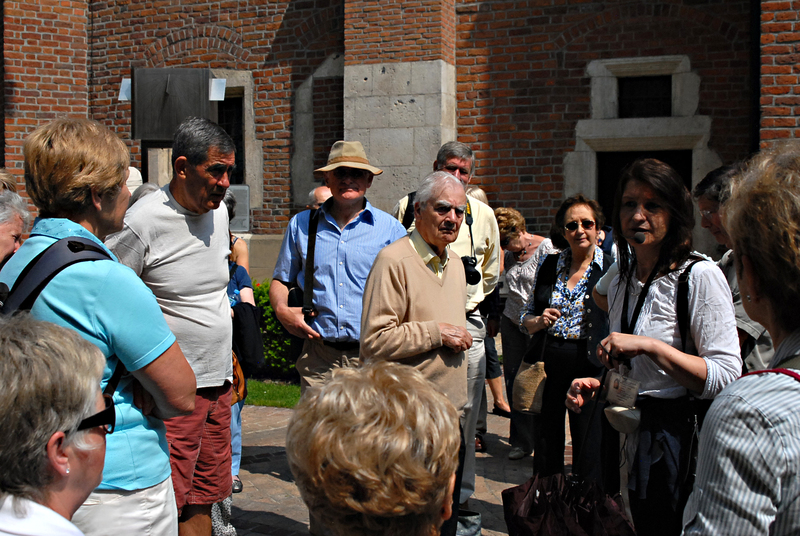 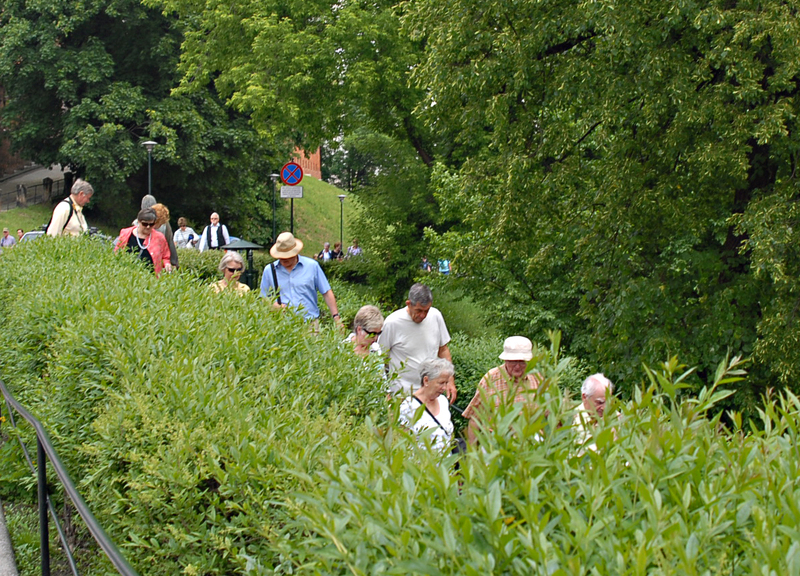 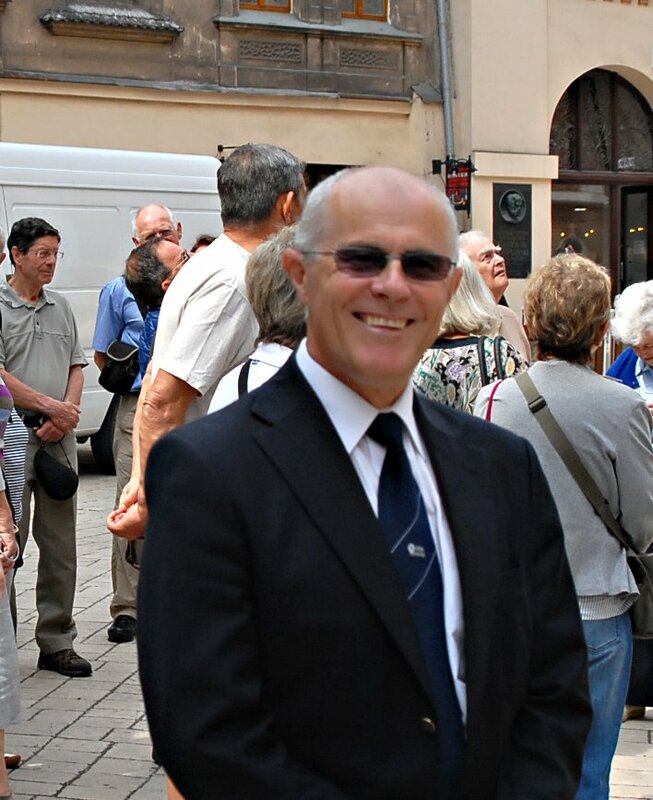 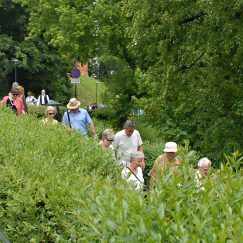 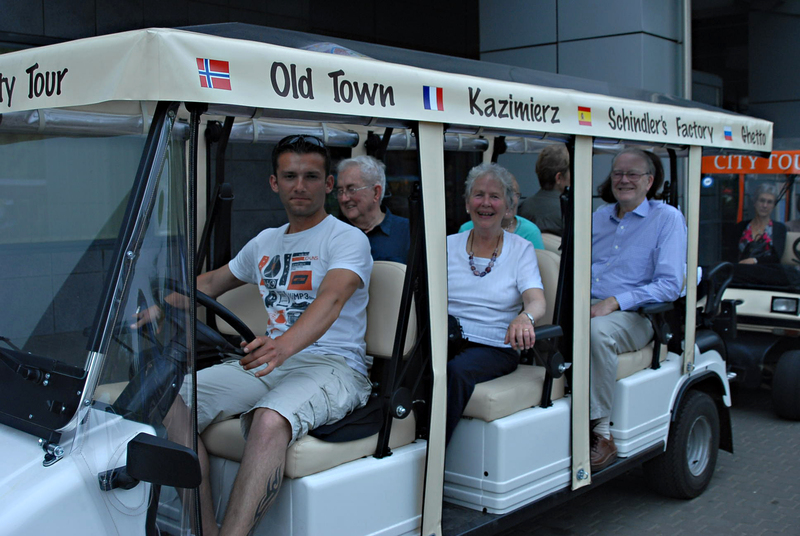 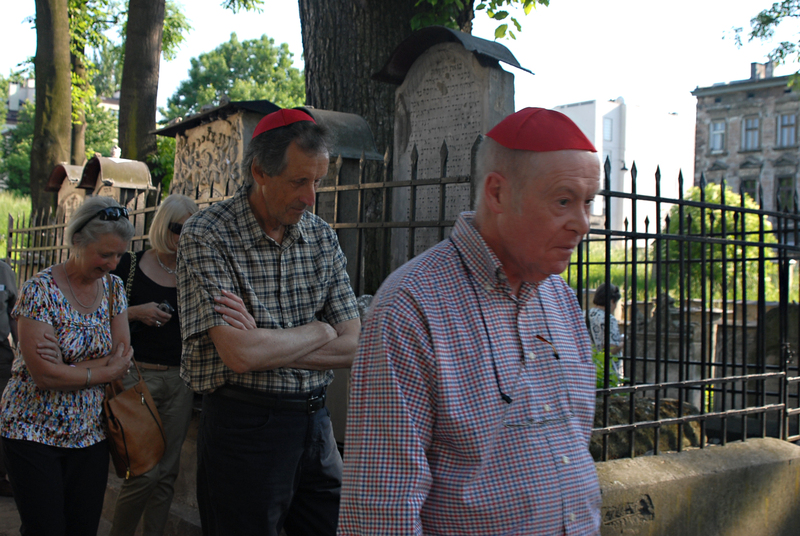 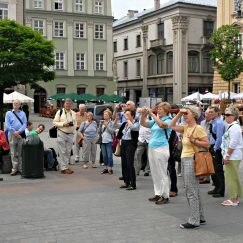 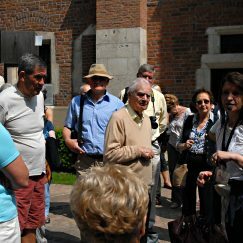 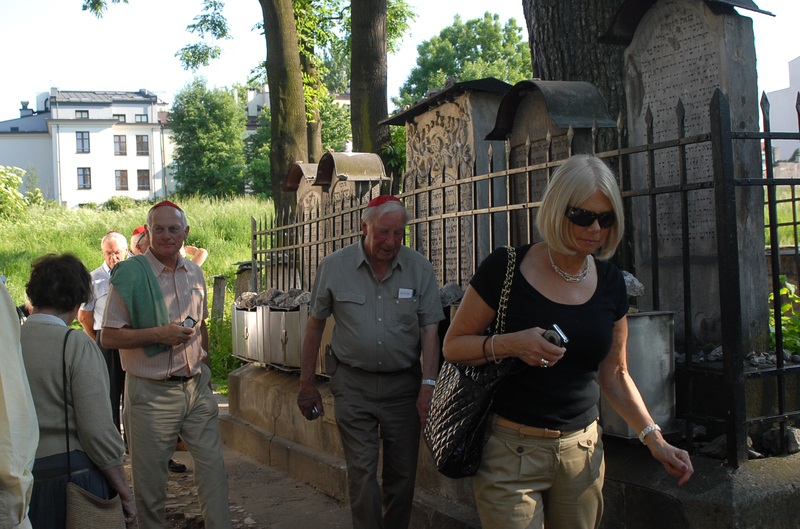 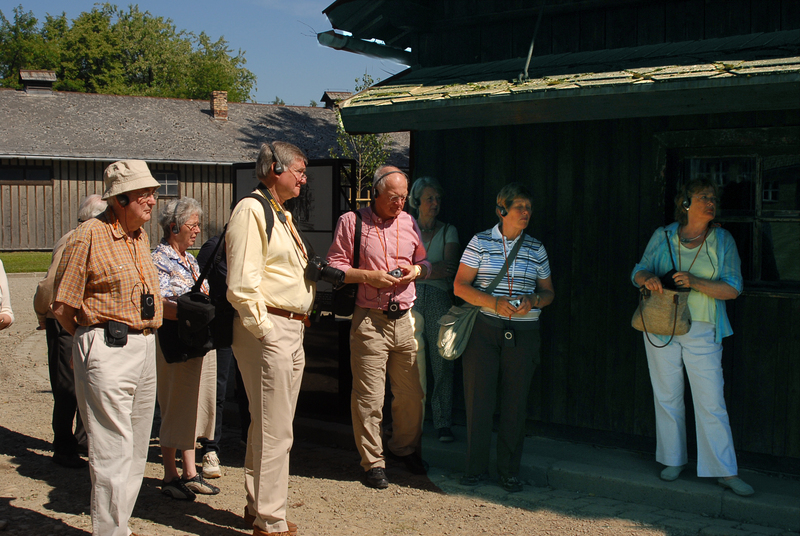 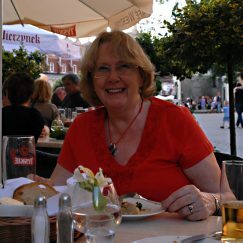 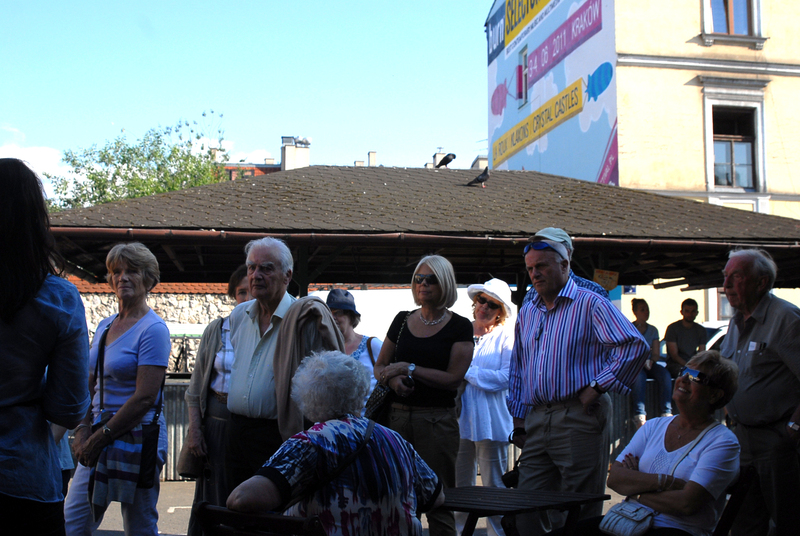 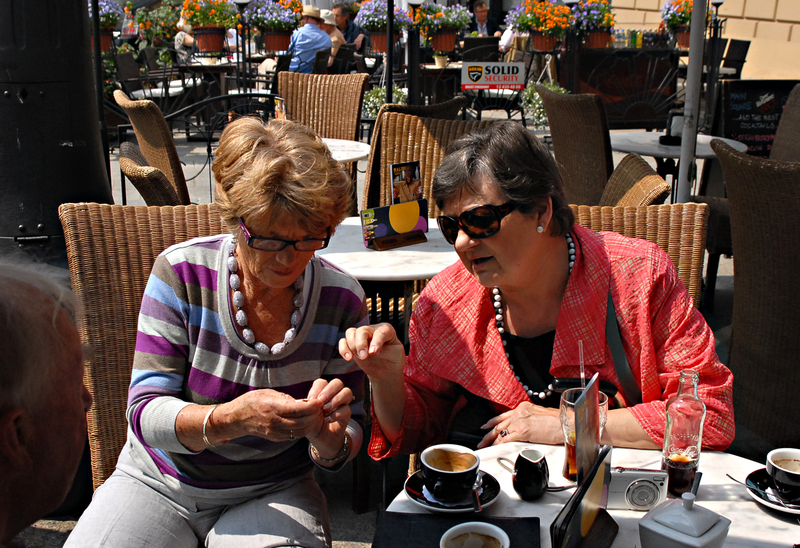 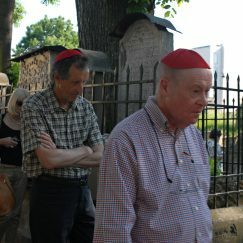 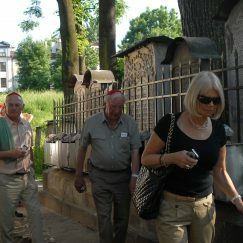 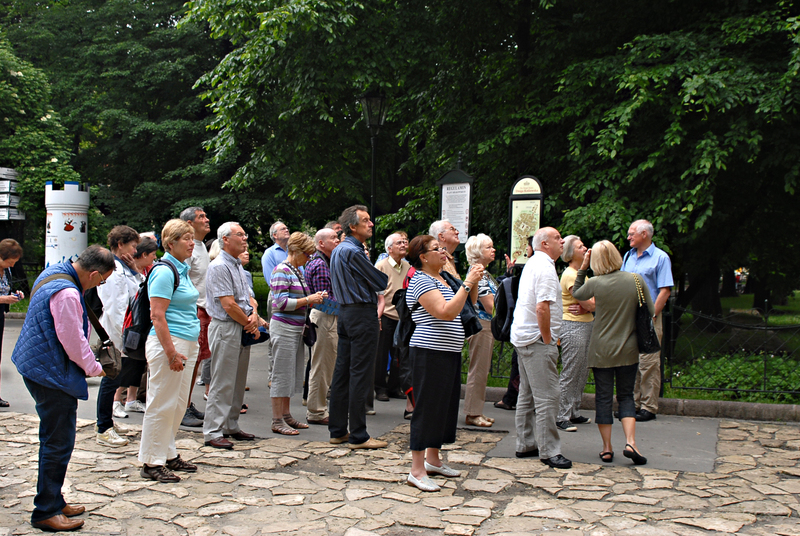 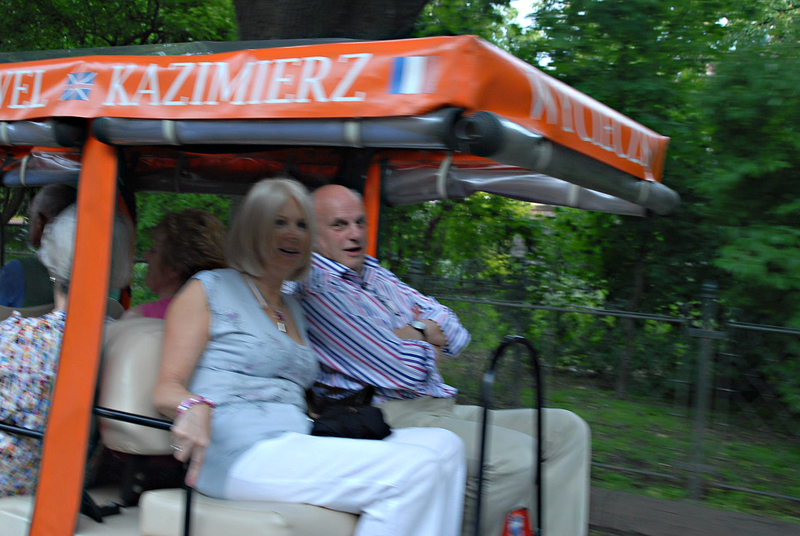 The trip included organised tours and visits to museums, galleries and places of interest. 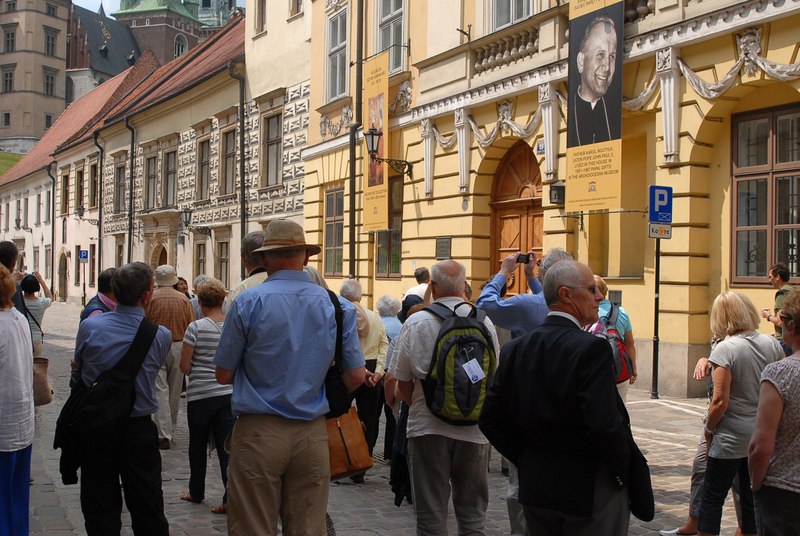 The city has 18 Museums with 2.5 million works of art. 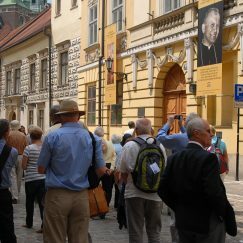 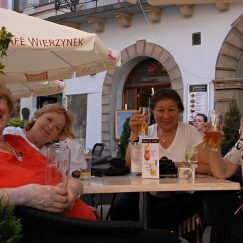 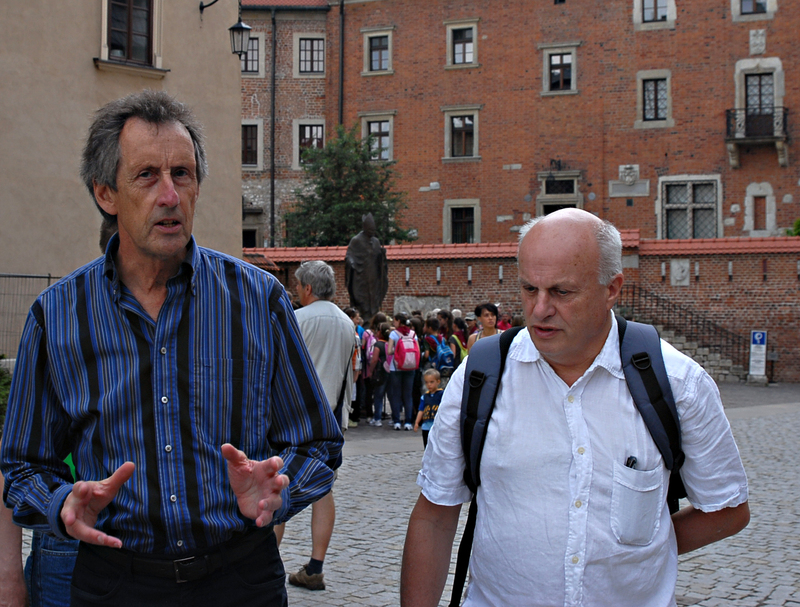 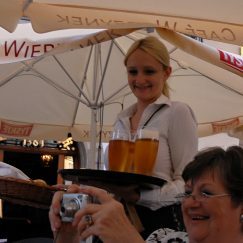 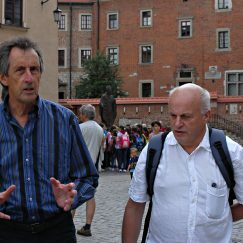 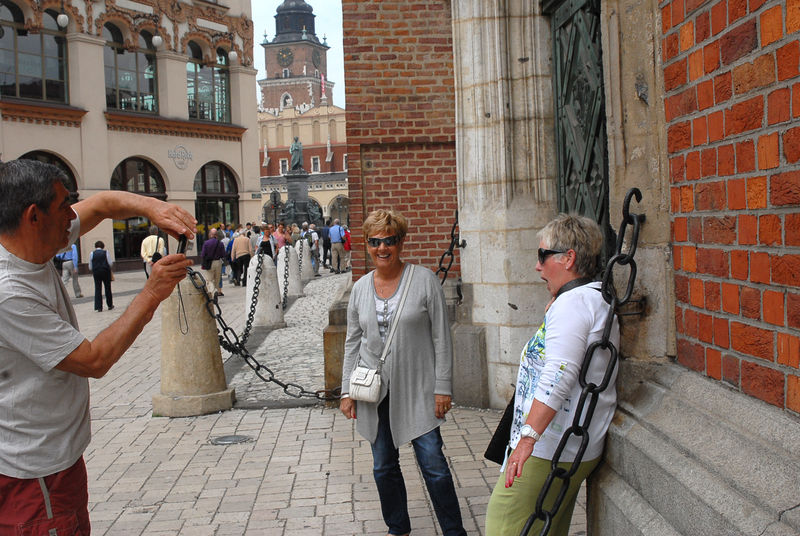 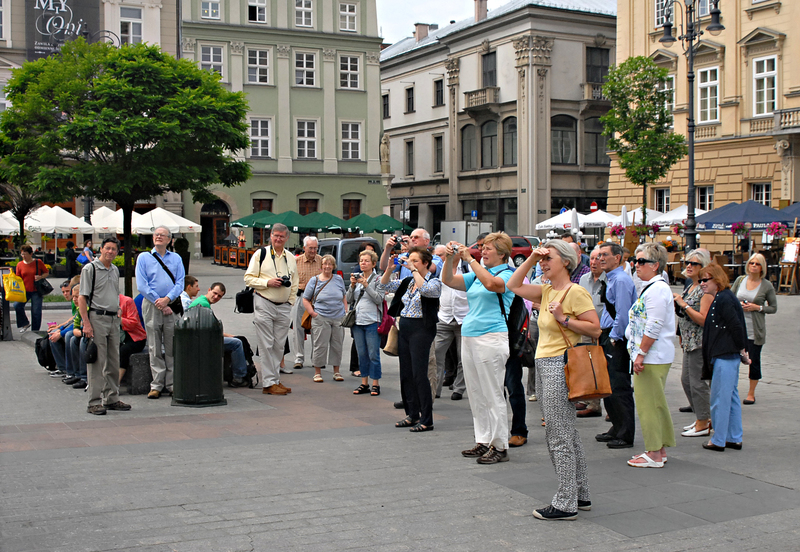 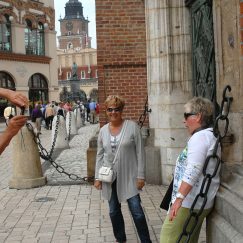 Visits included the Wawel Castle district and the University and Collegium where Copernicus worked and developed some of his theories on astronomy. 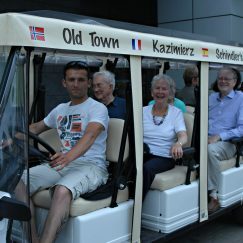 The trip was interesting and informative but also a lot of fun! 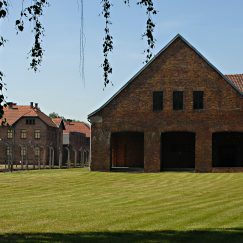 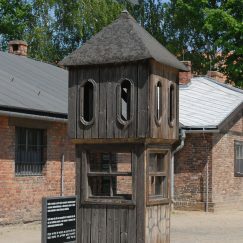 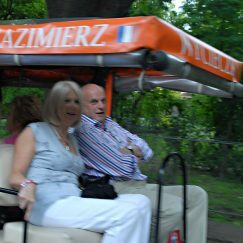 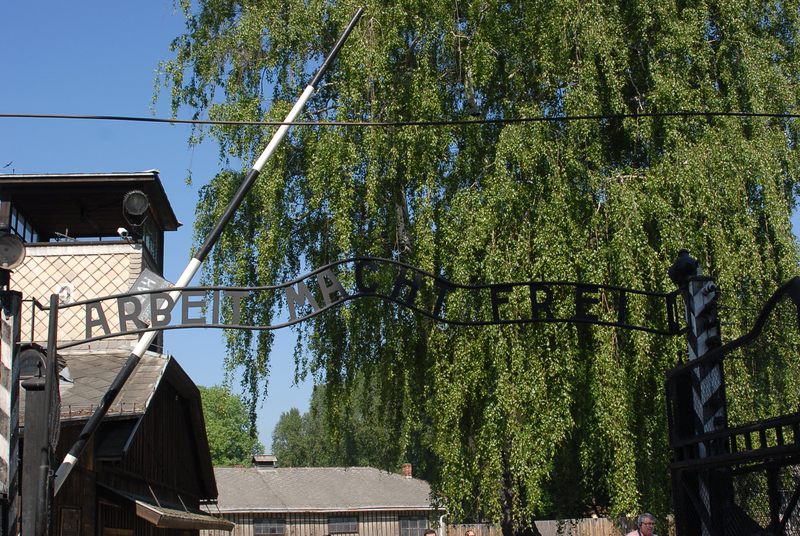 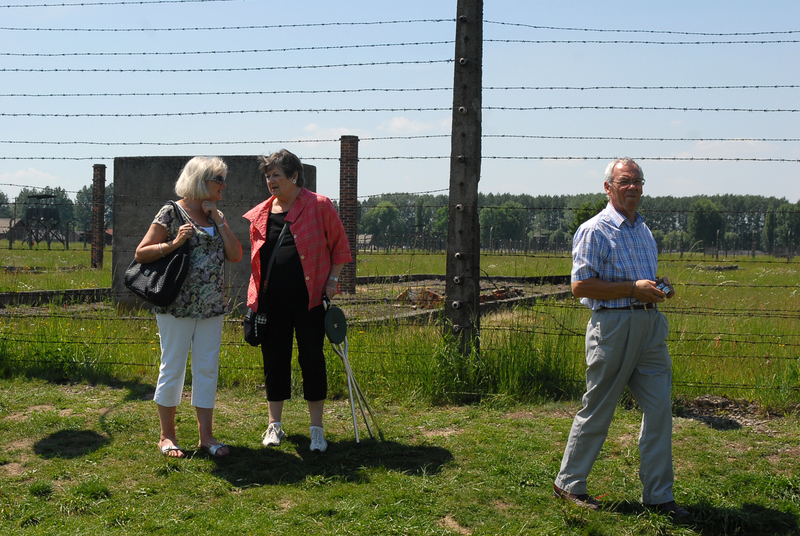 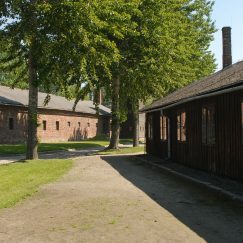 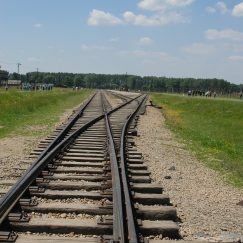 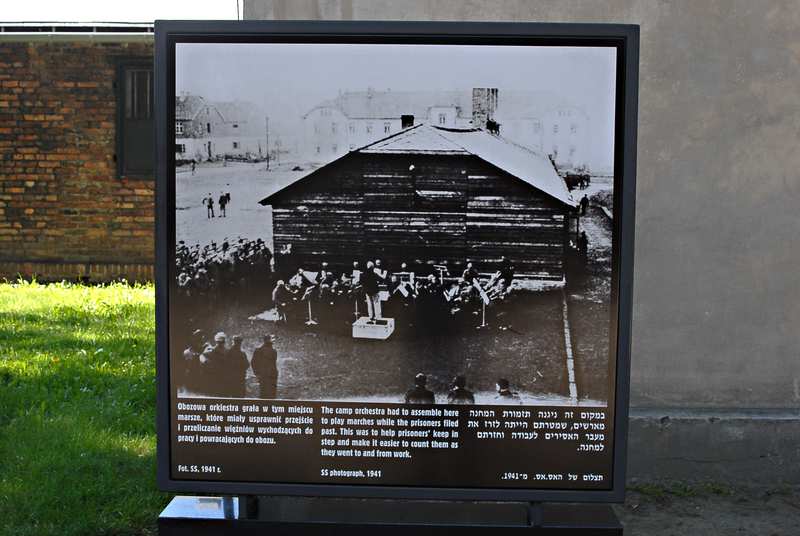 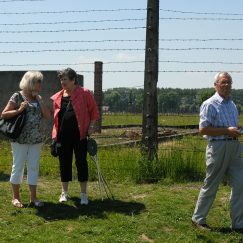 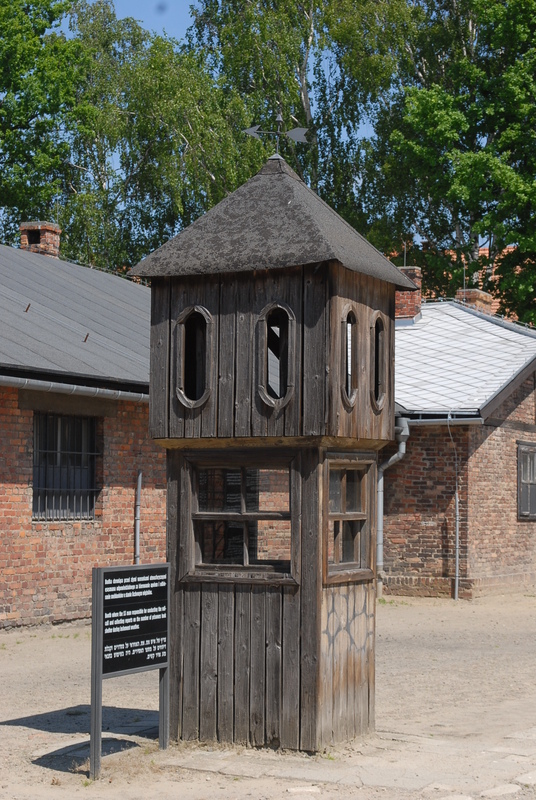 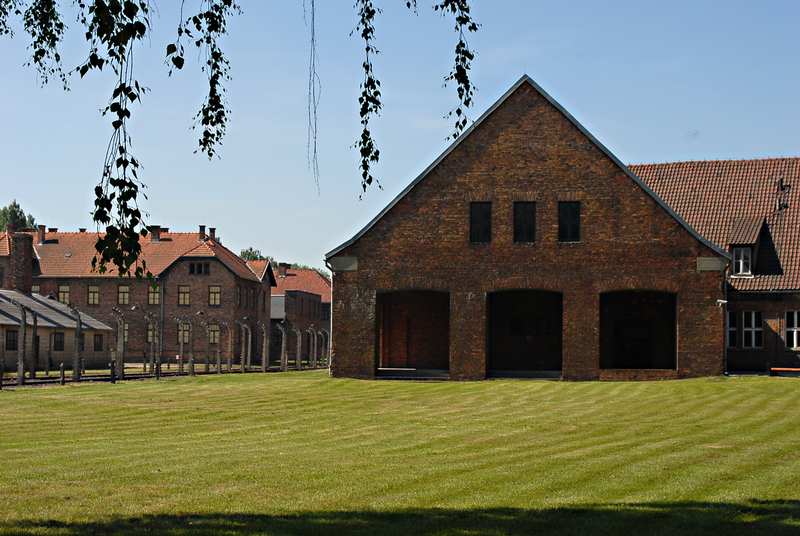 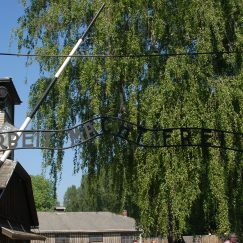 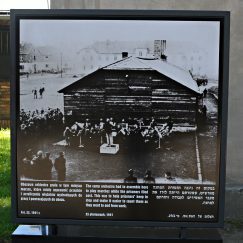 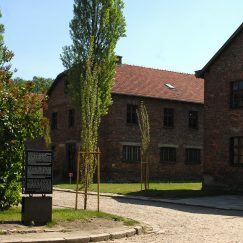 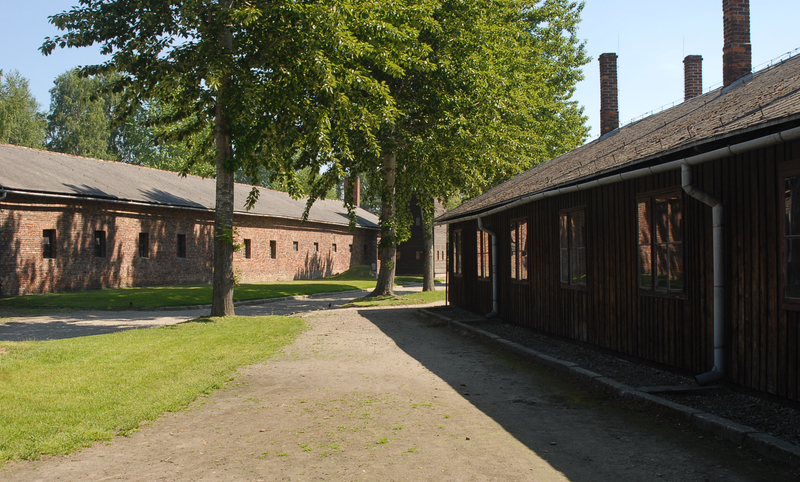 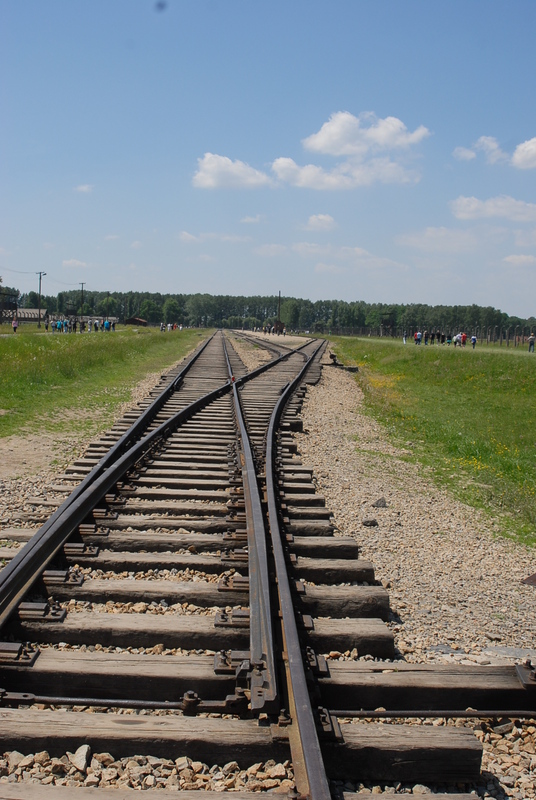 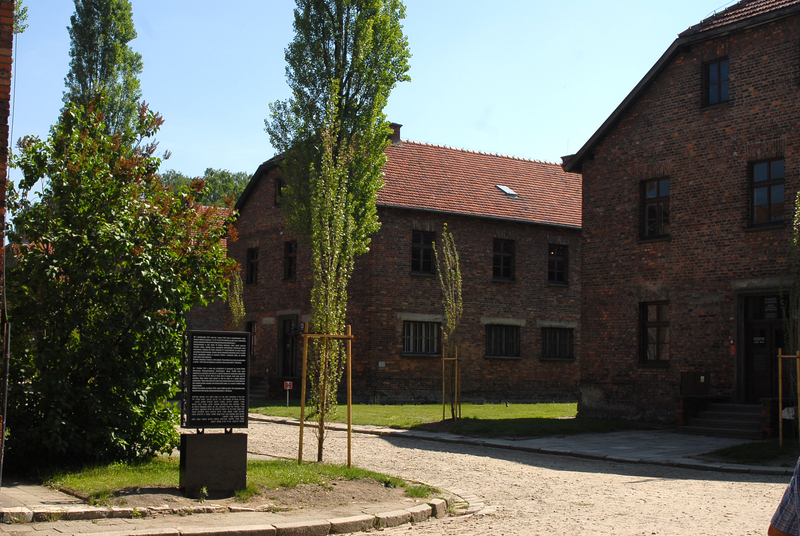 There was an optional visit to Auschwitz on the third day. 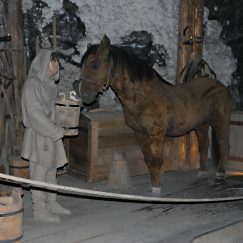 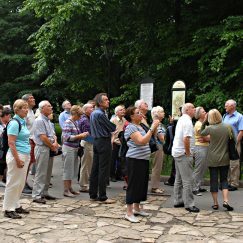 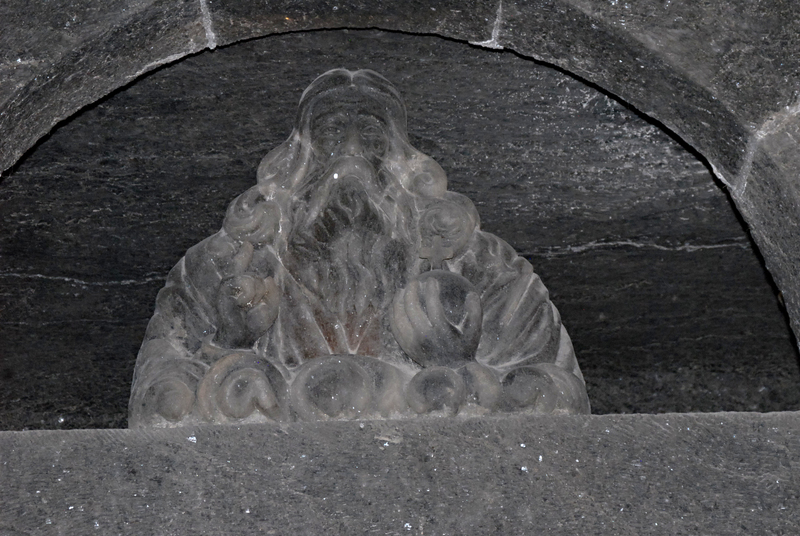 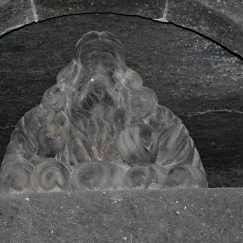 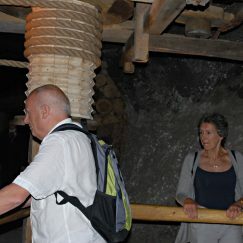 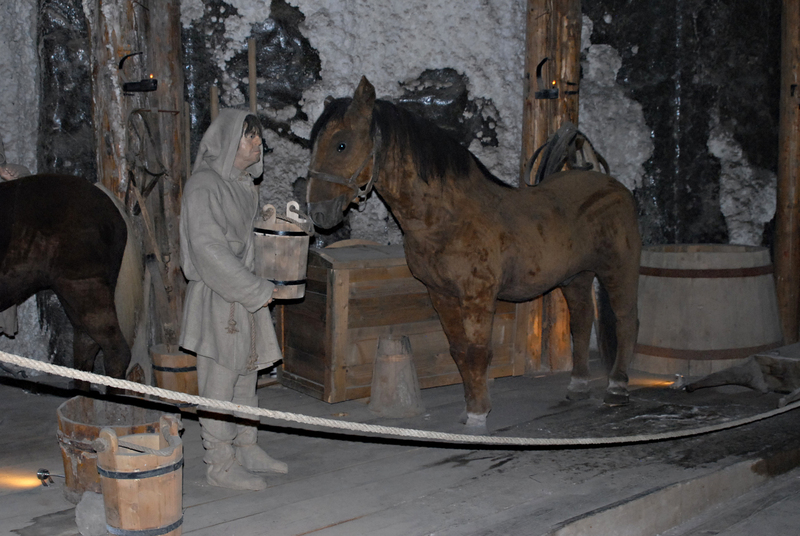 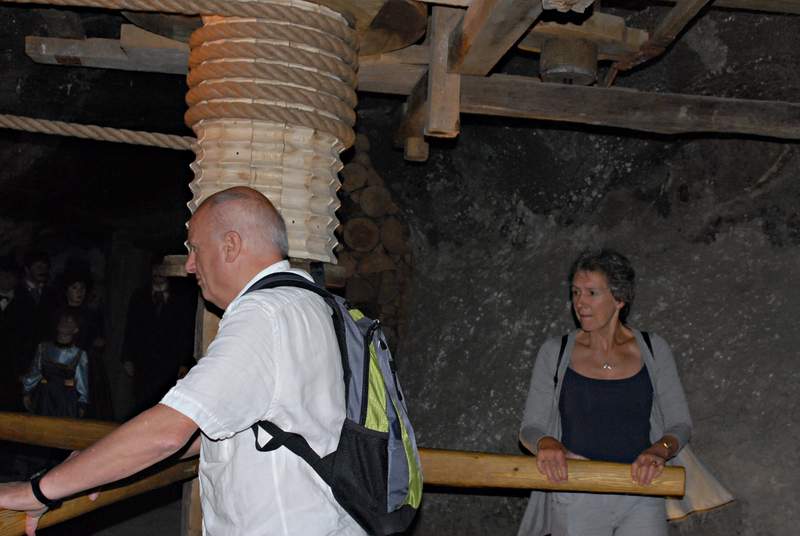 There was also a visit to the Salt Mines that we learnt about in our May Lecture from Douglas Skeggs, where dozens of statues and an entire chapel were carved by miners out of rock salt.